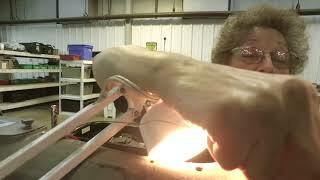 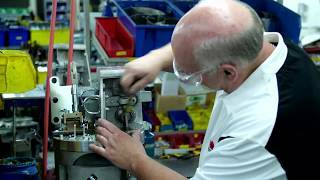 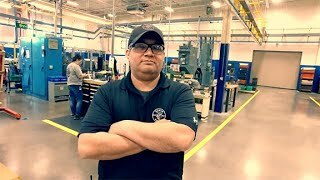 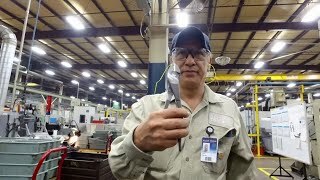 Meet Roberto Andrade, a manufacturing team member in Elk Grove Village, Illinois. 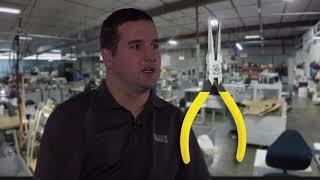 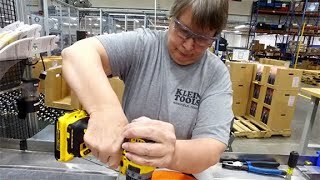 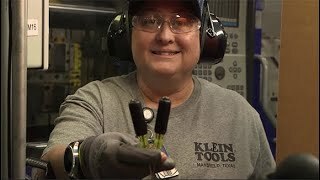 Since 1857, when Mathias Klein forged a single tool for an electrician in need, Klein Tools has proudly manufactured professional-grade hand tools in the United States. 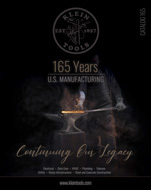 Today, it’s just as important to keep this tradition alive as it was over 160 years ago. 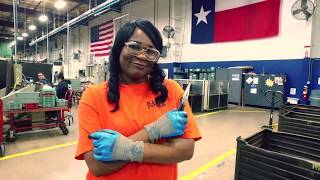 From the busy streets of New York to the meadowlands of Texas, our forges blaze, our assembly lines run true, and our people continue to put six generations of expertise into every tool we create. 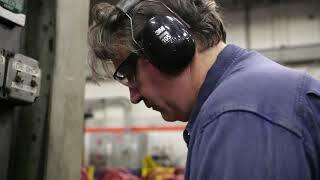 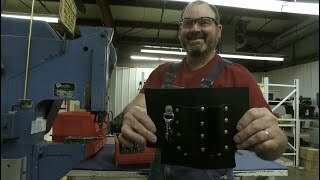 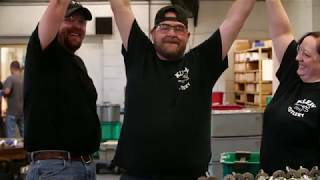 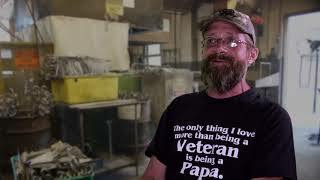 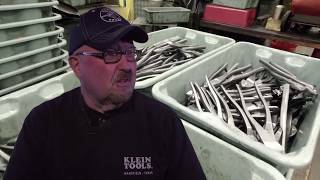 In the Forged Together video series, we bring you a closer look at the dedicated individuals working at Klein Tools, manufacturing the tools professionals rely on day in and day out and from generation to generation. 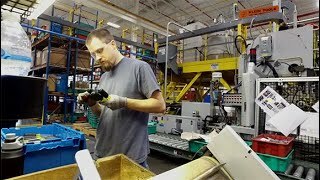 Thanks to their dedication and commitment, Klein’s mission of continuously producing high-quality products is brought to life.